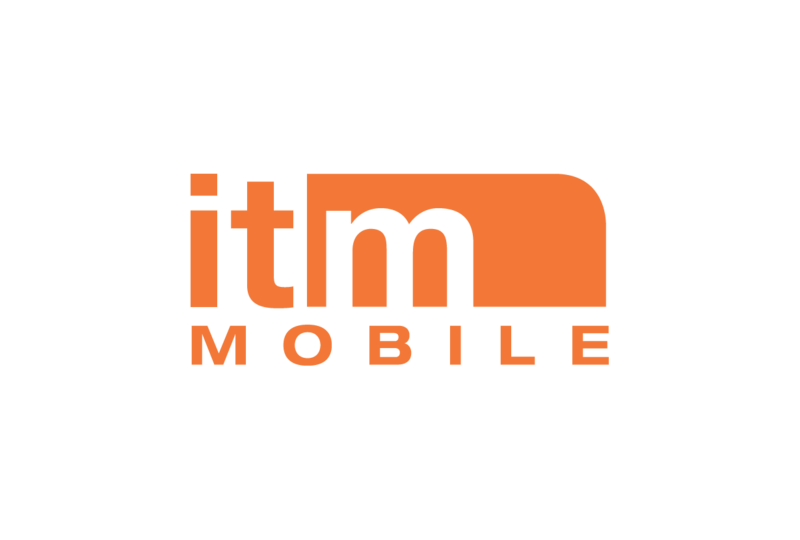 Ever since our first App, ITM Mobile have focused on making networking less “scary” and more fun. Thanks to our Automatch, which is customized as per each event organizers specifications, app users can quickly find other participants, subject matter experts, vendors or sessions based on their areas of interest/expertise. Through our partnership with Grip,‬ ITM Mobile is now introducing the first ever Artificial Intelligence-powered business matchmaking solution for events as part of our custom branded client Apps. Event participants that click Network are “served up” recommended matches and here indicate who they are interested in meeting with. Based on the users swiping behavior, we recommend the next person to meet and by using natural language processing techniques and deep learning we use this data to facilitate better networking. Every “swipe” is not one but tens of data points, that refine our algorithms, and continuously improve the experience for attendees. 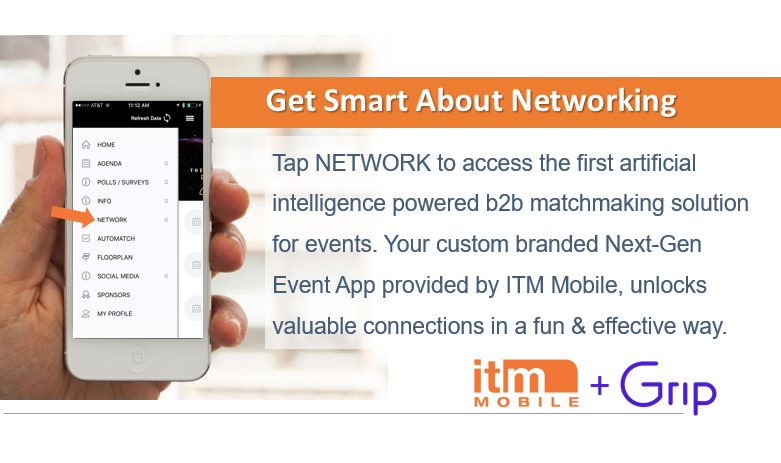 Contact our ITM Mobile sales team to learn more and to add the most intelligent event matchmaking solution to your next conferences, trade show or networking event.